Million-Dollar Lights Illuminate the Fan | Street Talk (Old) | Style Weekly - Richmond, VA local news, arts, and events. It's not likely everyone will embrace the lights  or think that the Fan District is the right place to roll them out. 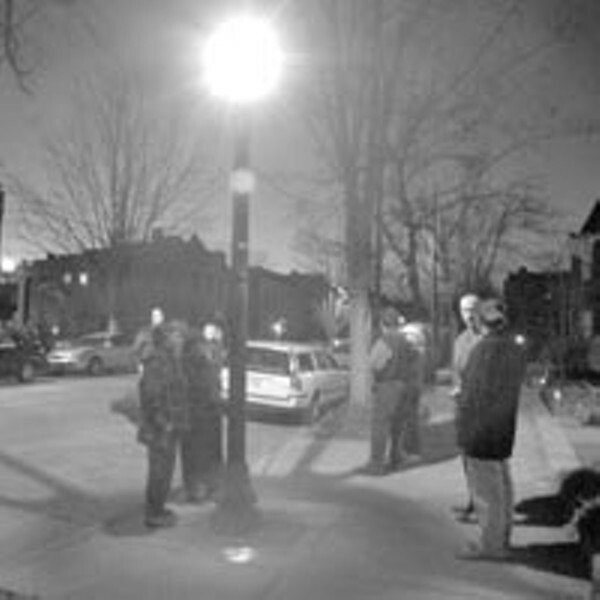 Pantele notes that supplemental lighting already exists, for instance, in some areas of Jackson Ward and Shockoe Bottom, and around Virginia Commonwealth University.